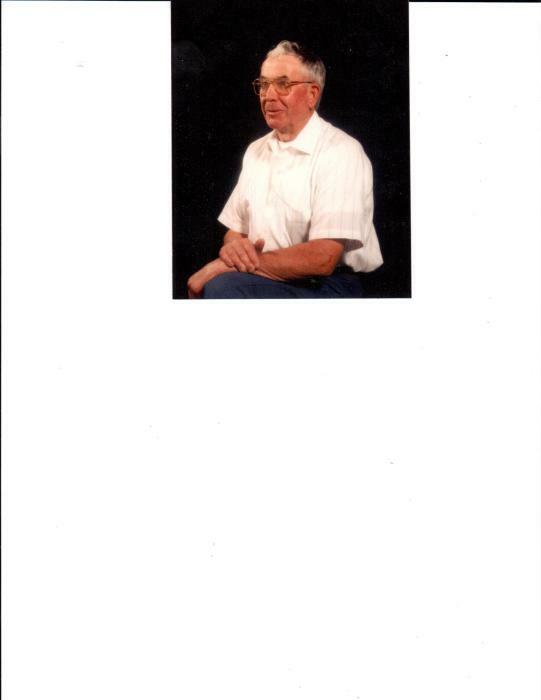 John William Jepsen 87, passed away on November 6th at his home in Ione, Oregon. He was the son of Walter and Matilda (Burns) Jepsen. He was born in Heppner, Oregon on March 21, 1931. He was the fourth child in a family of nine children. He attended and graduated from Ione High School in 1949. He was mischievous and sometimes led a few students on escapades. He worked for farmers in the area for a short time after he graduated. He was inducted into the US Army on January 7th, 1953. He spent his basic training in San Luis Obispo, California. He requested over-seas duty and was stationed in Germany for 2 years. While in Germany he traveled as much as he could, and on his leave time he visited his father’s family in Denmark. He loved the Army and had thoughts about an extension, but decided to come home and go to school on the G.I. Bill, so decided to be discharged on December 15, 1954. He attended Oregon Technical Institute in Klamath Falls, Oregon. He took refrigeration for two years, after graduation he came back home and worked for the local farmers. When he couldn’t find refrigeration work, he finally went to work for Harold Dobyns, who owned Dobyns Pest Control. After one year of training he offered to sell John the business, which he bought with the hopes that he could also purchase the house on the property, which he finally purchased in 1961. In 1961 he met (Betty) Jean Gray. She was a hairdresser and worked for Lois Winchester in Heppner. They were married in 1962 in Ione. In April of 1964, they welcomed James (Jim) into their family. In 1970 they adopted Judy Marie to complete their family. John was supportive of the kid’s involvement in school, 4-H, and church activities. After the kids were grown, he decided to sell the business and the home to his son Jim and his wife Gina. John and Jean then purchased a smaller house and moved a little closer to Ione. He was a charter member of the Ione Lions Club, Ione American Legion Post # 95, the Ione Community Church, and was also a member of the Pacific Northwest and Oregon Pest Control Associations. He served as a deacon for over 30 years. He enjoyed doing upkeep and grounds maintenance at the local churches, as well as the Legion Hall.